We are really happy with Tim’s DJ services and he exceeded our expectations. Is Your Important Date Open? 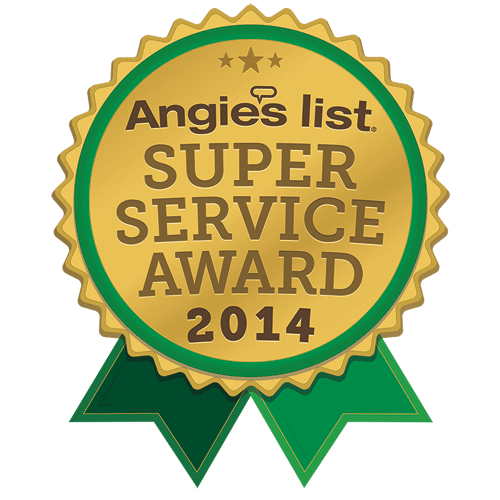 We found Circle City Sound (Tim Glesing) from Angies list. He’s price was reasonable and he had really good reviews. So decided to choose him for our wedding. He didn’t have that many reviews on wedding wire unlike some other DJs in town for some reason, so we were a little hesitant but took a chance and it worked out well. We are really happy with Tim’s DJ services and he exceeded our expectations. He met with us prior to our wedding to go over things. On the day of the wedding he took over and ran things smoothly. He knew how to get the crowed going and pretty much handled everything with minimal input from us. He was very professional easy to work with and we will gladly recommend him to anyone.